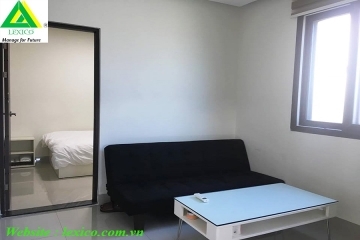 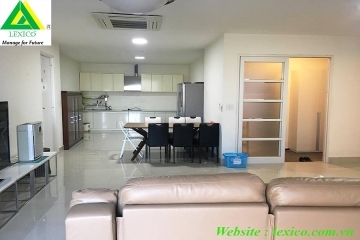 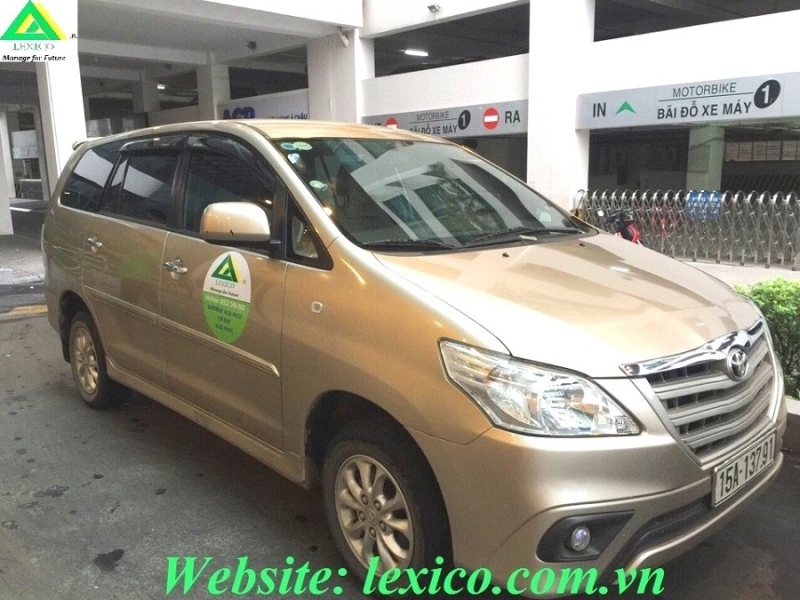 - Over night out of city:400.000 VND/night. 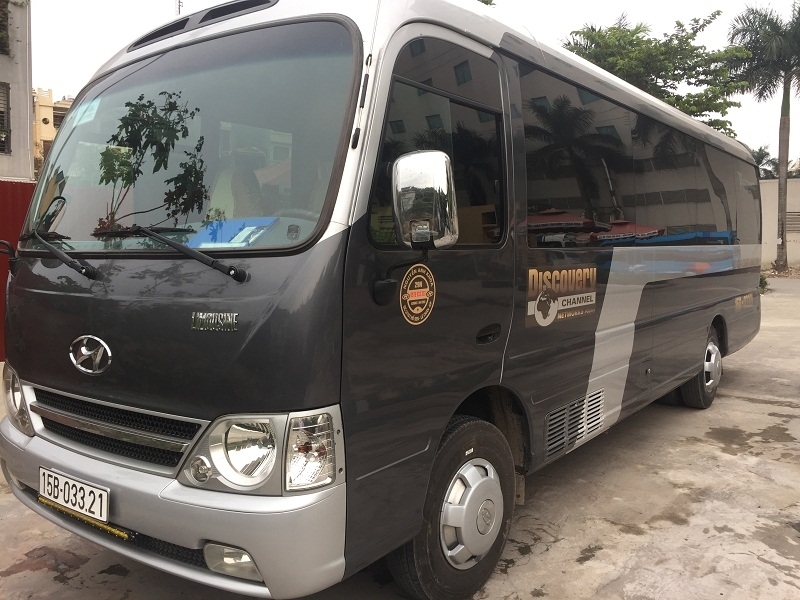 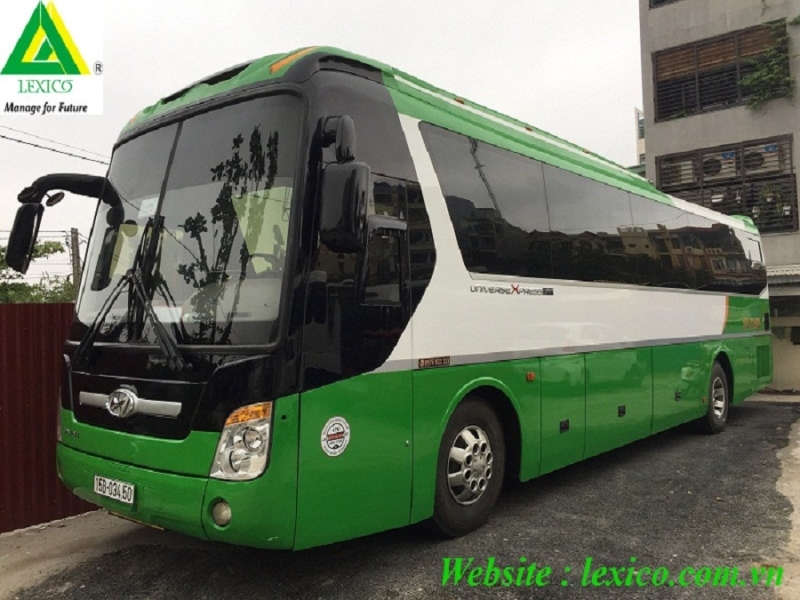 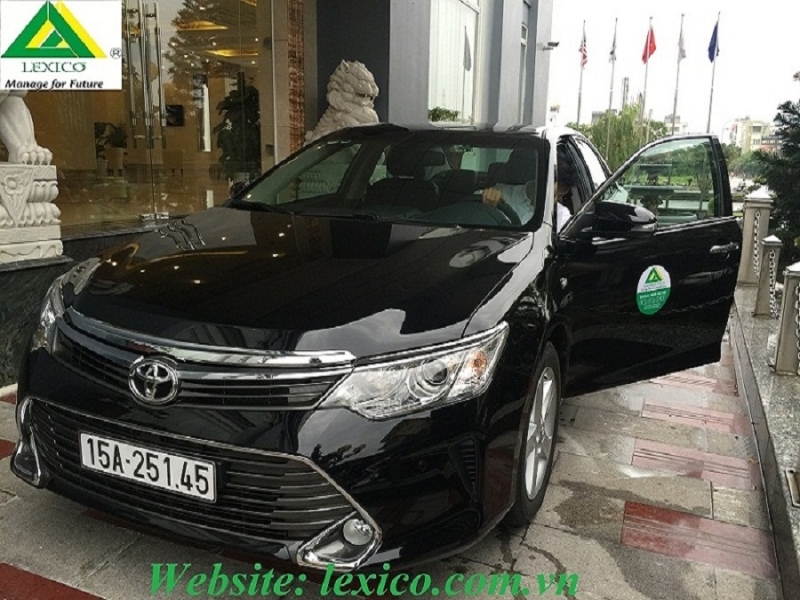 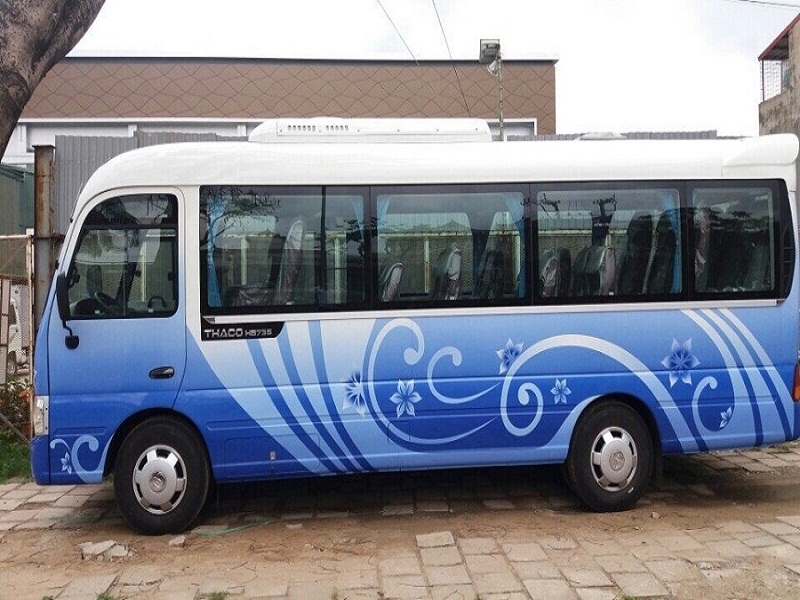 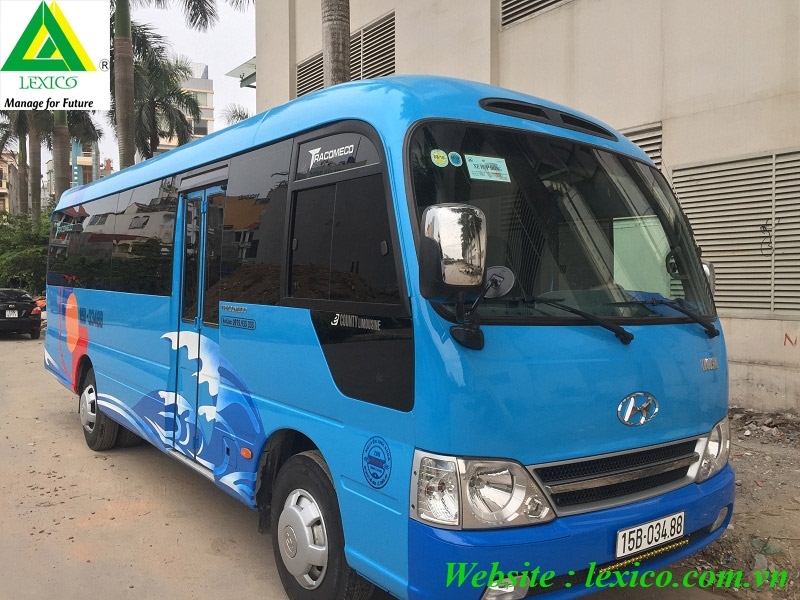 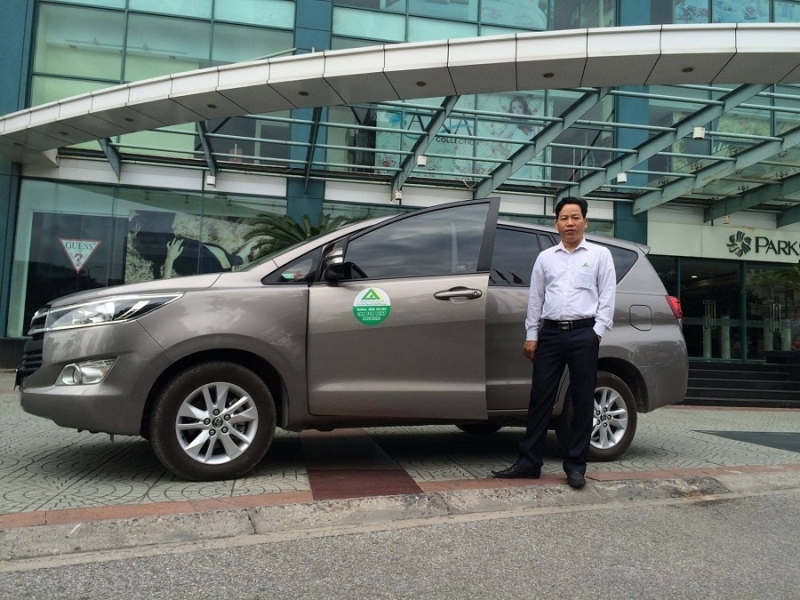 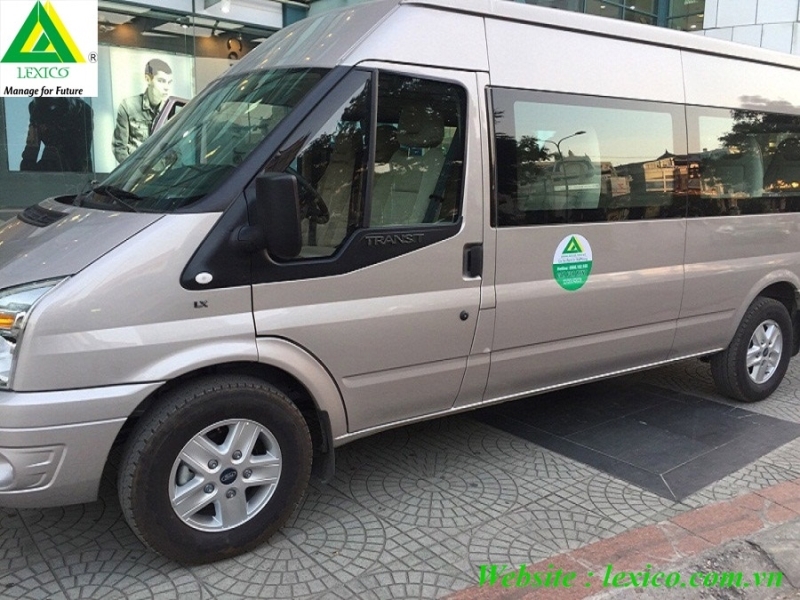 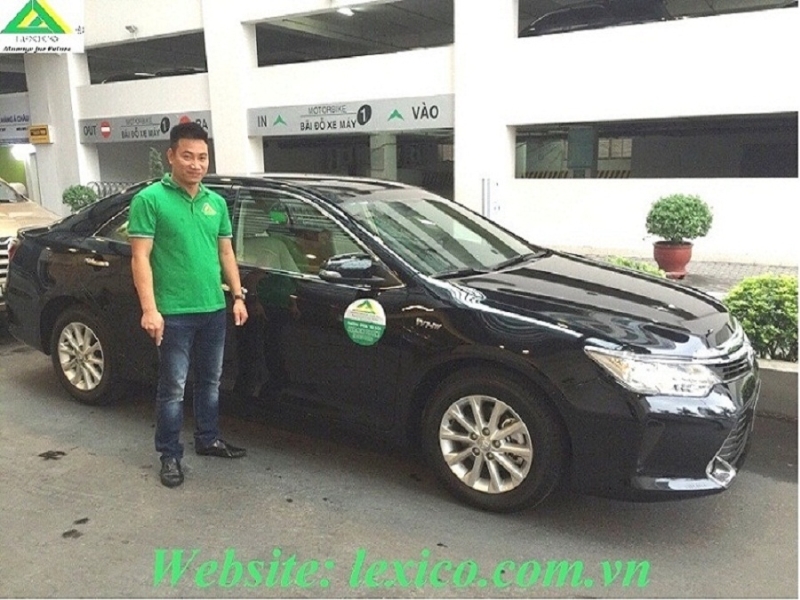 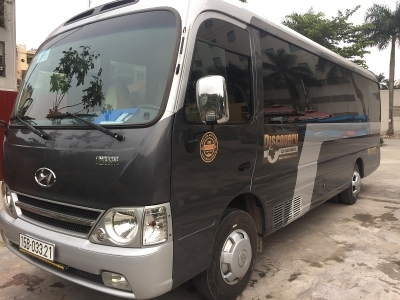 - Bus moving within a distance less than 20km is 550.000VND / trip -- 1.100.000VND/ 2 trips. 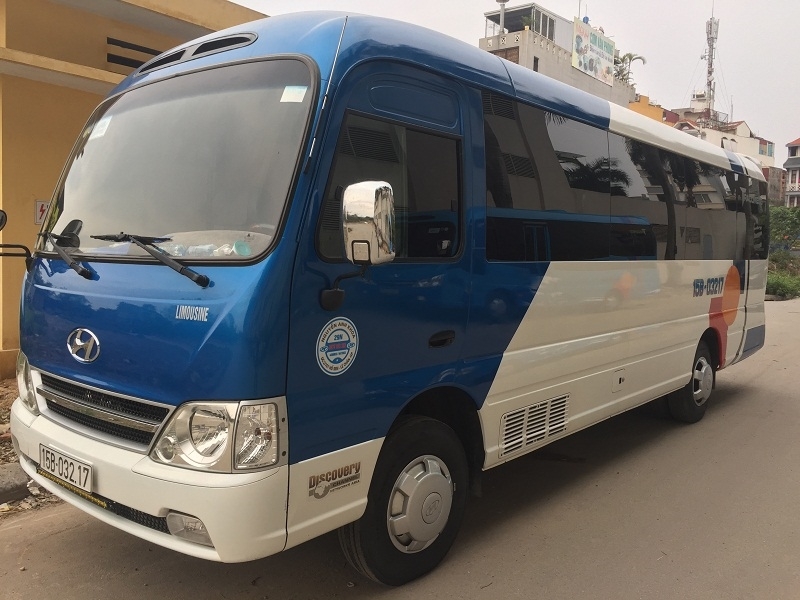 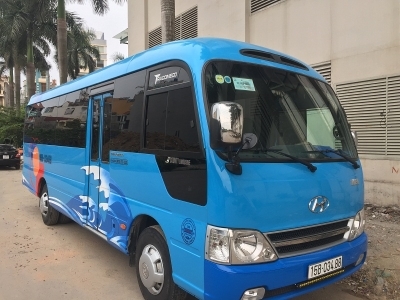 - Bus moving within a distance from 20Km to 30Km is 600.000VND / trip -- 1.200.000VND/ 2 trips. 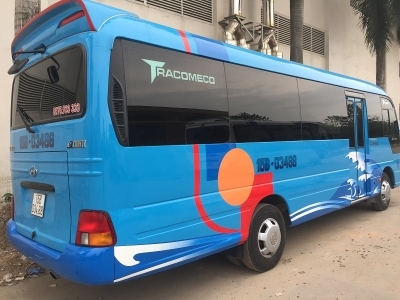 - Bus moving within a distance more than 30Km is 650.000VND / trip -- 1.300.000VND/ 2 trips.